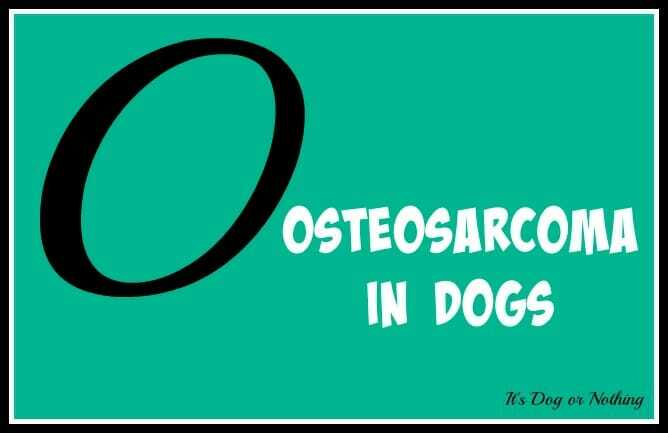 Osteosarcoma, or bone cancer, refers to the most common bone tumor in dogs. While it can affect any dog, it is most commonly found in large/giant breeds. Osteosarcoma is one of the greatest fears for many giant breed owners as it strikes far too frequently. It’s definitely something I worry about all too often. Generally occurring in middle-aged to older dogs (median age is 7 years), osteosarcoma is responsible for up to 85% of all skeletal malignancies. Osteosarcoma does have options for treatment, however, it is an extremely aggressive form of cancer. It tends to spread very rapidly leading to a poor prognosis. Diagnosing osteosarcoma involves x-rays in order for your veterinarian to view the massive. Aside from x-rays, your vet will conduct biopsies, blood tests, bone scans, and CAT scans to view the bone and mass areas. Surgical options are often necessary to remove any masses, or in severe cases, the limb entirely. In addition to surgery, chemotherapy is used to ensure cancer has not spread into other areas of the body, specifically, the lymph nodes. As with any surgery, activity will be restricted and a program for pain management will be put into place. Pain management will also include medications to reduce the inflammation and keep the dog as comfortable as possible. Your vet will most likely want to continuously monitor your dog’s white and red blood cell counts and chest x-rays to determine remission. Unfortunately, there are currently no known prevention methods for bone cancer. However, if you choose to purchase through a breeder, it’s important to understand the health and genetics of the parents. 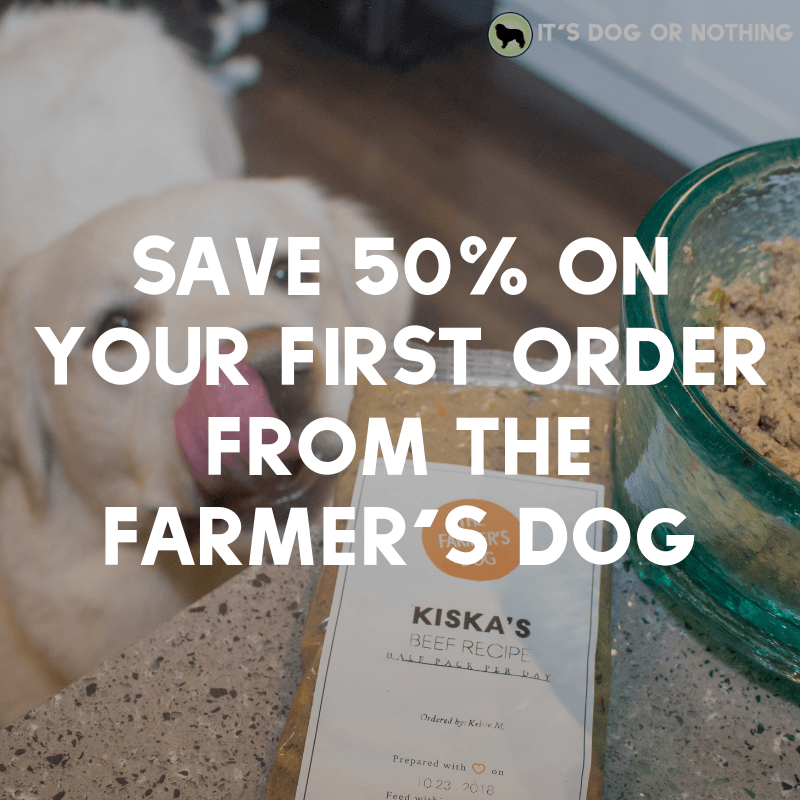 Also, providing breed-appropriate nutrition and exercise will help keep your dog healthy. 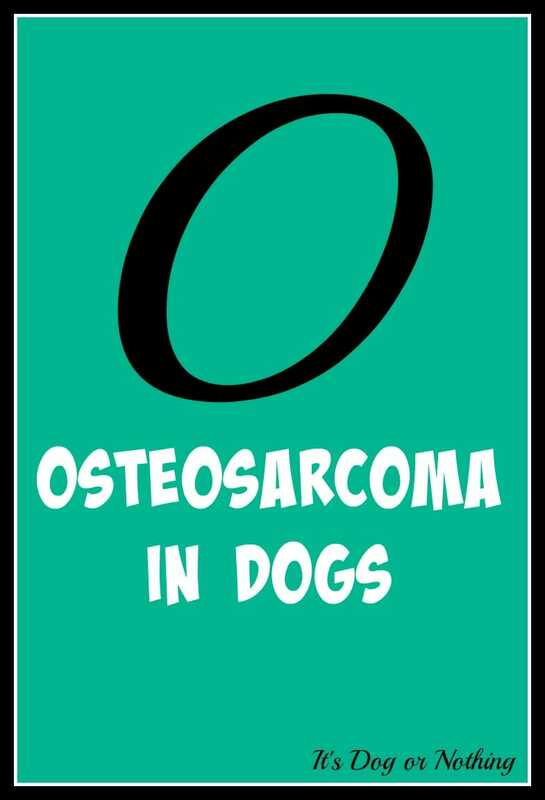 While this is a very brief overview of osteosarcoma, I plan to do a more in-depth post in the near future. For more information or to donate to cancer research in dogs, you can visit the National Canine Cancer Foundation. Here you will find ample amounts of information on the topic of canine cancer. 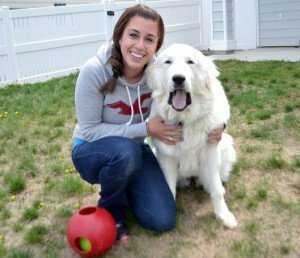 Have you ever had a dog suffer from osteosarcoma? What advice do you have for other worried pet parents?